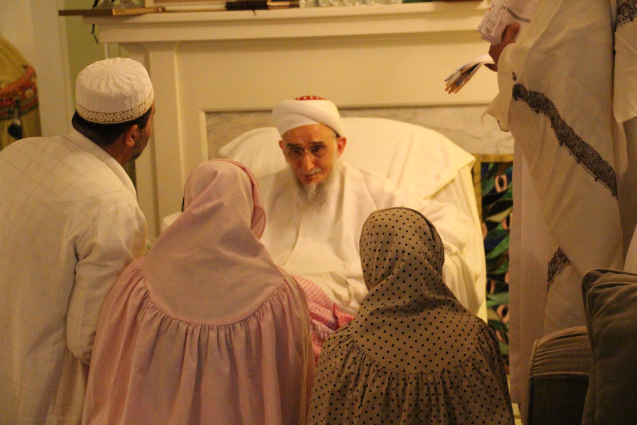 On the 10th of Shabaan, Sunday Syedna Qutbuddin TUS bestowed mumineen of Detroit and others who had come from Canada and other cities in the US with the sharaf of Imamat Namaz, Misaaq and Bayaan. 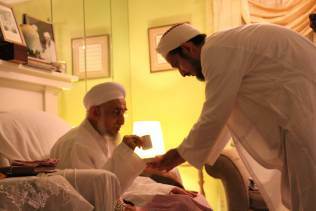 In Syedna Qutbuddin’s masterpiece bayaan, Syedna did bayaan on the meaning of our life, the purpose of Misaaq and the source of pure knowledge. 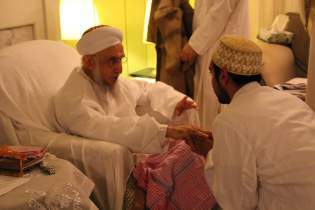 As always Syedna Qutbuddin delivered strong, heart rending messages that inspired courage in mumineen’s hearts. 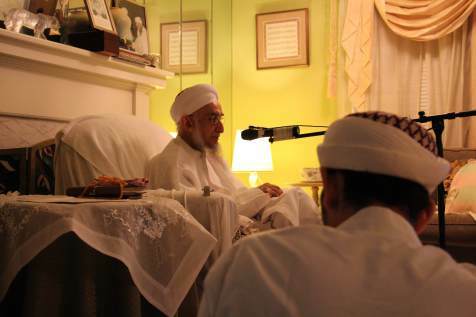 Syedna Qutbuddin described that God’s glory is visible in all small and big things in this world – imagine that from wood can emerge fire. There is reason in all of God’s actions, just because you do not understand it does not mean there is no reason. Even human beings do not occupy themselves with purposeless actions, and so it is even more ludicrous to suggest that God’s actions are without purpose. You must invest the time and effort to learn the knowledge of Aale Mohammed and then one can begin to understand. 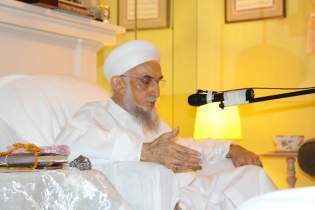 Syedna Qutbuddin asserted that knowledge is truly held in the Haqq na saheb’s heart. Although there are facts written in kitaabs to help us remember, the living knowledge is within the Dai, “Aje mein haqq na dai chu ane, aale Mohammed na ‘lm nu khazaano maara seena ma che, mane imam si fayz awe che”.